Twins Club is situated on the beach in Bredene/Belgium and surrounded by dunes, beach and the North Sea. The club has about 600 all-year members. 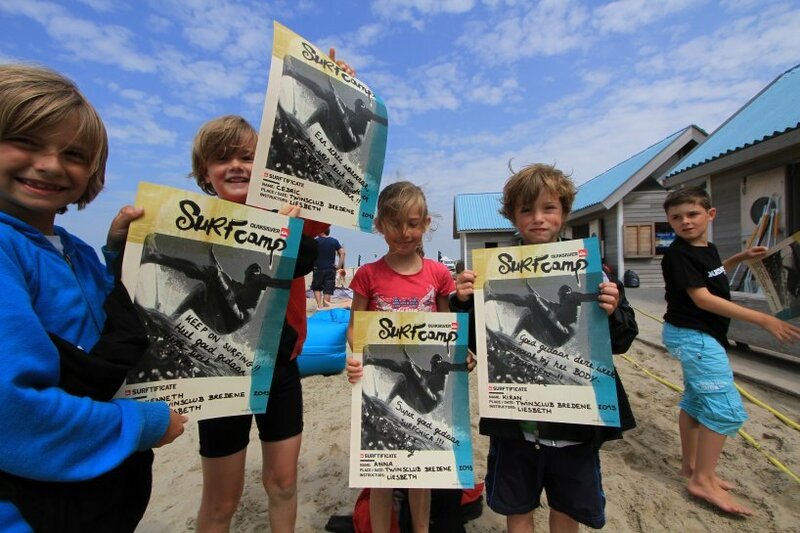 Twins surfschool welcomes individuals, schools and groups on the beach to enjoy a variety of surfin' workshops.